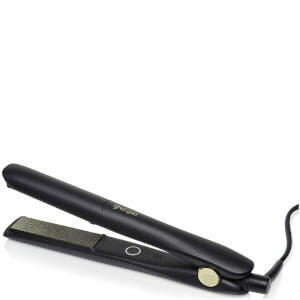 Absolutely love my classic GHD stylers, best straighteners on the market! 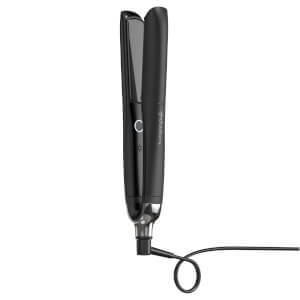 This is my second purchase, I brought my first Straightener over 10 years ago but now I find it’s seen better days as I have to keep going over my hair and it’s not working as well, I definitely got my money’s worth and time for a new one. I would definitely recommend this product to everyone and so worth every cent. I am really very pleased with my new straighteners . Arrived here in New Zealand after about 10 days as they did say . 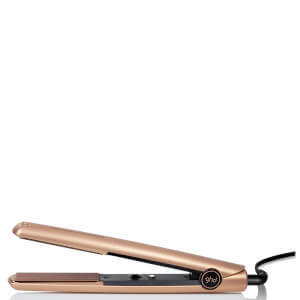 Perfect straighteners have had the same ones for about 10 years and I am replacing them as the temp prob not as hot as they once were. Highly recommend . Really pleased with the ghds. Delivery took a lot longer over the Christmas but got them in time though. ( But it was to Spain.) Great value for money. 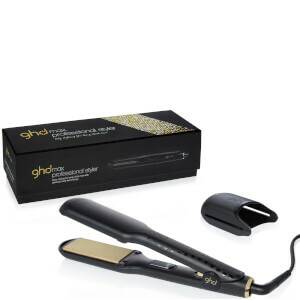 I purchased my new Ghds after using another brand straightener for a few months after my previous Ghds expired (5 years old). Why I left it so long I will never know, my hair is straight and looking better than ever. It feels and moves like real hair again the difference is outstanding. I will never buy any other brand again! Best investment! Bought to replace the same straighteners after nearly 8 years. Great service from HQhair as always, product as good as last so very pleased with with the purchase.